Do you want to experience life in Thailand, learn new skills and earn money at the same time? Then our paid teaching placements in Thailand are just for you! You will get a 4 Week TEFL course followed by a teaching job guarantee which enables you to work anywhere in Thailand. The 1st part of your trip is to complete a 4 week TEFL course in Thailand. After arriving in Thailand you will join up to 20 other participants on a 120 hour TEFL course. This is taught over 4 weeks, from Monday to Friday, 9am to 4pm. 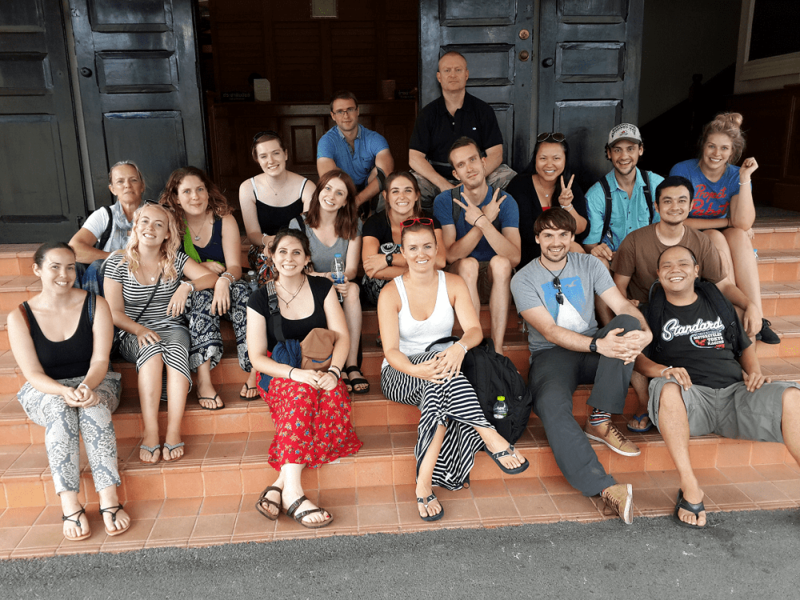 Doing the TEFL course in Thailand gives you a month to settle into Thai life, learn about the culture, explore the local area and make some friends before thinking about your paid teaching work. Completing your TEFL course will equip you with the know how and enthusiasm to leave the training centre and start work in a paid teaching job in Thailand. Next step…our job guarantee to help you start teaching! 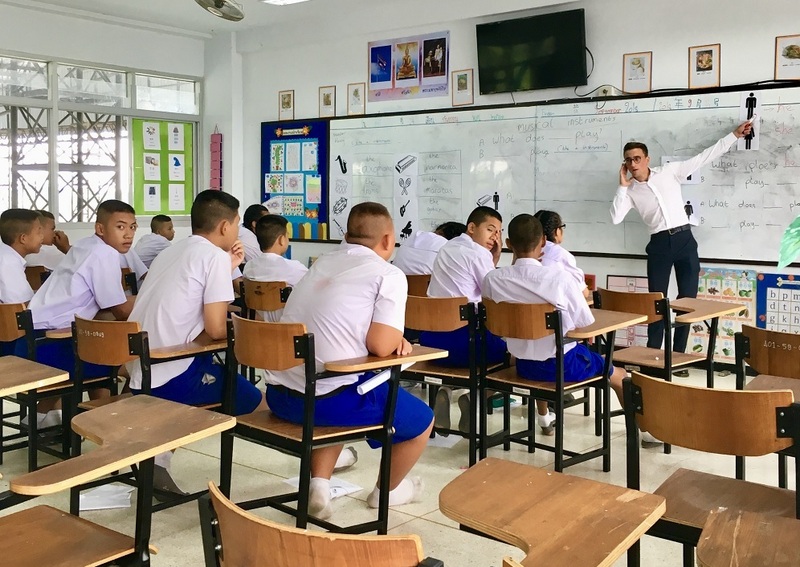 Worried about finding a paid teaching job in Thailand? Don’t be. Our paid teaching programme in Thailand includes a job guarantee after completing the 120 hour TEFL course. This gives you the certainty of earning on average at least 28,500 Thai Baht (£640 / €730) per month. That’s more than enough to cover all your costs plus pay for onward travel or return home with savings. Our job guarantee helps you arrange paid teaching work with local organisations including formal Thai schools (kindergarten, primary, secondary schools), colleges or universities, private language schools, freelance teaching or online teaching. You can tell us if you have a preference for the type of organisation and location (mainly in northern Thailand). Your normal working day at formal Thai schools will start early, around 7.30am and normally finish by 4.00pm, Monday to Friday. Expect to teach between 18 to 22 lessons of 50 to 60 minutes each. Teaching schedules are more flexible for language schools, freelance teaching or online teaching. Got a question? Contact us now! 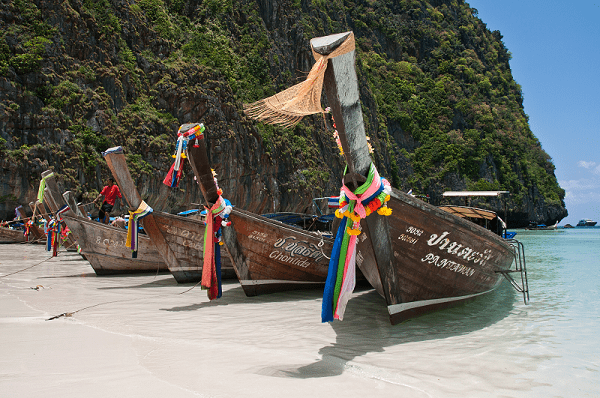 Who can join our paid teaching placements in Thailand? – Be an English native speaker or have language proficiency equivalent to at least IELTS Band 7. – Hold a passport from Australia, Canada, Ireland, New Zealand, South Africa, United Kingdom or the USA. – Be a university graduate and hold a recognised bachelor’s degree. – Be between 21 and 50 years old. – Be adaptable to new and unpredictable situations. – Be of good character and possess a friendly, patient and flexible personality. – Be familiar with Microsoft Word or OpenOffice Writer. – Be available for 5 months or more. When can you start a Paid TEFL Teaching placement? We have 1 start date every month. Your paid teaching experience begins afterwards. – Teaching Inputs: These are the individual classroom skills an EFL teacher needs in order to be an effective EFL teacher. Each skill is looked at individually in separate practical-skills development workshops. – Grammar Inputs: These inputs develop awareness of language and structure. They also show how to teach structure, language ideas and context to non-native speaking students. – Approved Center of Training Qualifications UK (TQUK), which in turn is recognized by the UK Government Office of Qualifications and Examinations Regulation (Ofqual). All our interns doing paid teaching placements in Thailand live in a private rented accommodation. 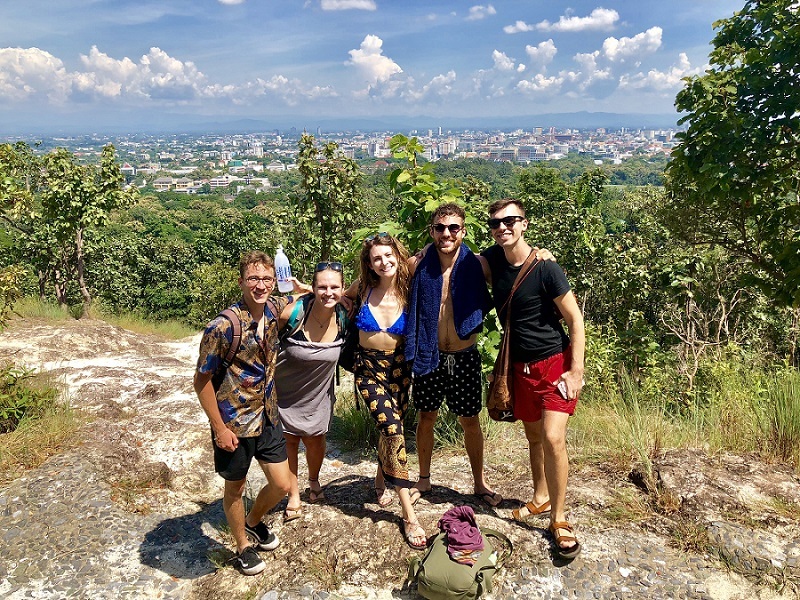 Your first month in Thailand will be spent doing the 120 hour TEFL course in Chiang Mai. Then you will move on to your paid teaching placement and you have the freedom to move literally anywhere in Thailand! You are responsible for arranging your own accommodation but we will give you advice about how to find a good quality, safe and affordable place to live. Your monthly salary will easily cover this and leave you with plenty left over. 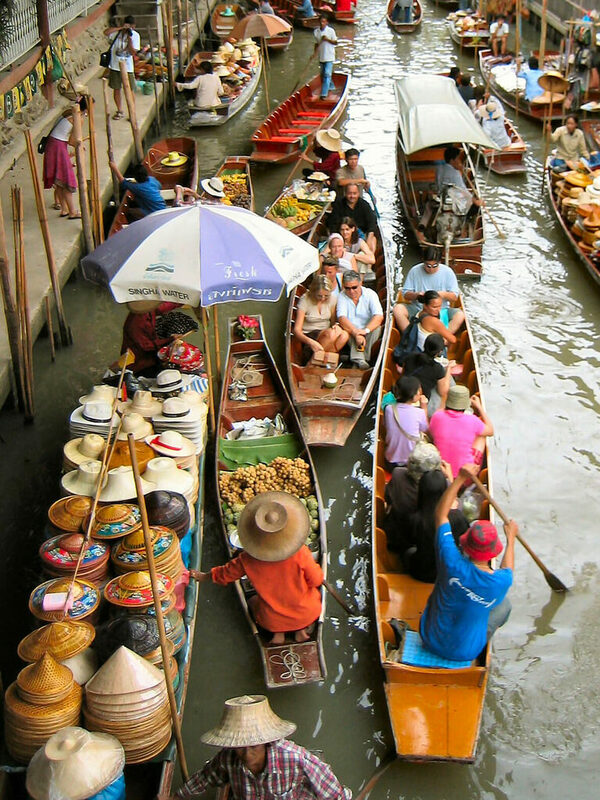 You will be met on arrival in Chiang Mai, when you land in Thailand, as long as you arrive between Monday and Friday. You will find us waiting for you holding a sign with your name! You will get lots of information about the local area and we’ll brief you about cultural differences, especially those which could affect your new work life. 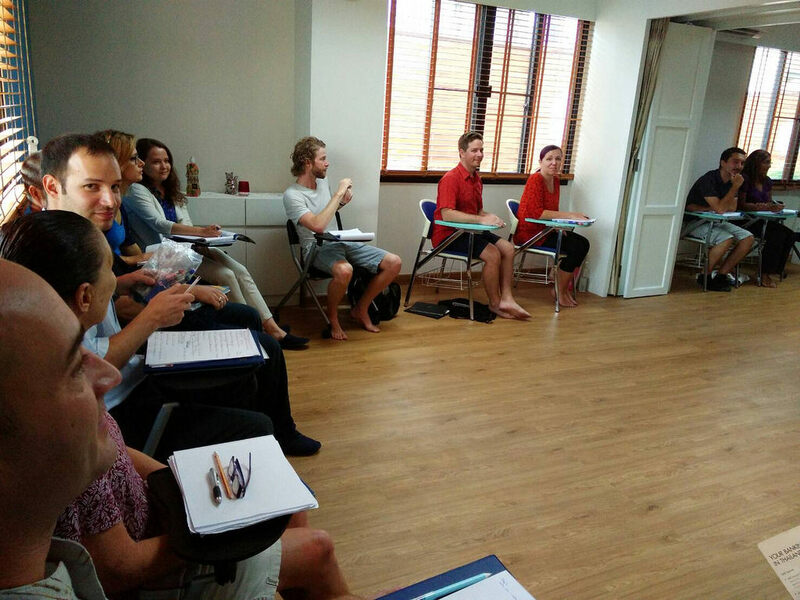 You be introduced to your TEFL instructors and other interns on the same 4 week TEFL course. We’ll help you adjust to life in a very different (but incredibly exciting!) culture. This helps ensure you have an enjoyable and worthwhile trip. Our staff will frequently contact you to check on your progress and are on hand 24/7 for emergencies. Our staff in Thailand complete comprehensive checks before you arrive to ensure everything is ready. We charge a £195 registration fee to ensure your commitment to the programme and a Placement Fee of £1,195. Your salary will cover these costs in just over 2 months. For our Thailand paid TEFL teaching programme your costs are detailed below. Total costs for 6 months: £3,515 and 12 months: £4,365. Overall we expect you to make a surplus of around £325 for 6 months and £3,315 for 12 months.